See case studies from physical therapists and athletic trainers with experience using the AlterG® Anti-Gravity Treadmill™ to help patients rehabilitate from a variety of injuries, surgeries, and conditions. AlterG® case studies have been developed with physical therapists and athletic trainers who have firsthand experience using the Anti-Gravity Treadmill™. 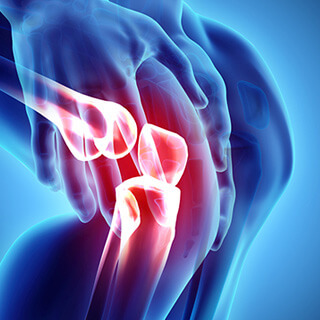 Athletes can find themselves in immense pain when a fracture occurs. By using the AlterG Anti-Gravity Treadmill, injured individuals can unweight themselves and continue movement while minimizing impact on the affected foot. 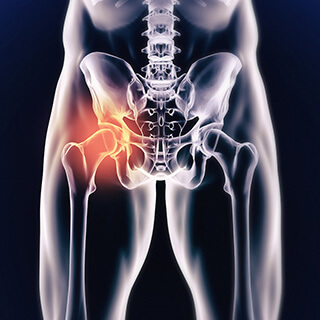 An acetabular fracture can result in an ORIF surgical procedure. In an effort to get an active individual back to their typical lifestyle, an AlterG Anti-Gravity Treadmill can help normalize gait patterns and begin overground walking. Following a cerebrovascular accident, therapy sessions focus on decreasing pain while increasing functional mobility and ambulation. Physical therapy with the AlterG Anti-Gravity Treadmill creates a fall-safe environment for patients to improve in a measured, controlled manner. The AlterG Anti-Gravity Treadmill allows reduced body weight with standing/walking to help with progressive return to cardiovascular activity. This reduced physiologic demand on a compromised cardiac system provides users with a safe, comfortable way to begin exercising and regain fitness levels. Allows deconditioned patients to start standing/walking at lower body weights. Progress to more body weight as patient endurance improves. Monitor progress/changes in condition with precise measures of patient’s load tolerance. 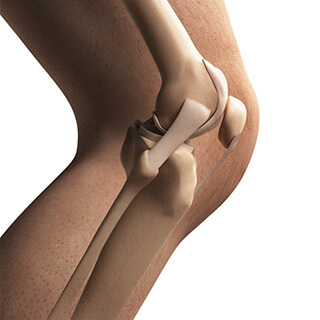 Early mobilization and restoration of knee ROM is important to prevent antalgic gait patterns, minimize negative consequences of post-op stiffness, and prevent the development of compensatory issues. Later on in the rehab process, the Anti-Gravity Treadmill can be used for a safe return to running progression. Allows for safe, controlled gait training early in the post-operative rehab process. Closed kinetic chain exercises can be performed with support to decrease guarding and encourage proper AROM. Less knee flexion is needed so patient can start working on AROM earlier vs stationary bike. Allows for safe return to running progression. Encouraging mobility after an injury helps to decrease inflammation and stiffness, helping to restore range of motion. Improved motion and function can be important for maintaining fitness levels for athletes or those dealing with other medical issues such as cardiovascular disease or diabetes. Decreases pain by reducing load to lower extremities. Encourages movement to help reduce inflammation/stiffness. Maintains fitness levels for athletes or those with other medical issues by allowing movement /exercise while recovering. Cartilage procedures can often require a period of modified or partial weight bearing by the patient to avoid damage to the healing tissue. The AlterG Anti-Gravity Treadmill can precisely measure weight bearing status in as small as 1% increments, from 100% BW to as low as 20% BW. This ensures that the patient can adhere to all post-surgical precautions while encouraging movement. Allows for safe, comfortable weight bearing that follows post-surgical precautions. 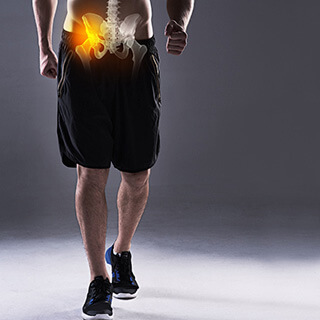 Restore normal gait mechanics in a pain-free environment. Progressively load lower extremities to improve strength, proprioception, and endurance. Amputees often have difficulty with balance and gait training, requiring upper body strength and assistance to learn how use their prostheses. The Anti-Gravity Treadmill can provide a safe gait training environment by providing weight bearing support and decreasing need for upper extremity use. The result is improved focus by patients on walking, and less concern about falling. Allows for safe gait training. Normalizes gait pattern in a controlled environment. Allows for longer practice time, greater motor learning, and increased functional improvements. After surgical procedures or an injury, it’s important not to overload the healing tissue. Body weight support not only helps to decrease load with walking, it can also be used to prevent excessive stress when performing standing/closed-kinetic chain activities. Body weight support allows for easier starting point when performing walking and closed kinetic chain activities. Gradually introduce load back onto lower body to prevent reinjury/re-aggravation. Precisely track progress with weight bearing. 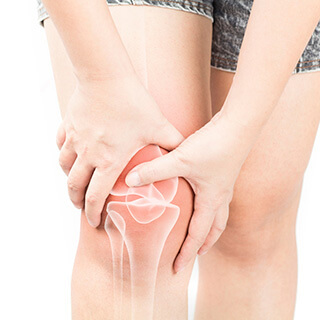 Cartilage surgical procedures often involve a period of reduced or gradual weight bearing to minimize stress to the healing tissue. Patients use assistive devices like crutches and walkers to aid walking, but this results in dysfunctional gait patterns. With the Anti-Gravity Treadmill’s safe, controlled loading, patients can progressively load the healing tissue without being too aggressive, resulting in smoother, less painful post-operative rehabilitation. Safely increase confidence in ambulating without assistive devices. 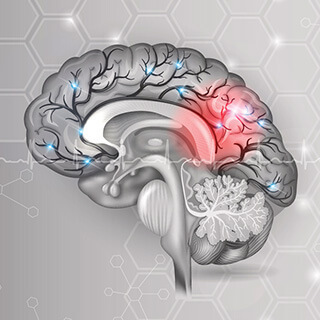 Brainstem cerebrovascular accidents can result in abnormal gait patterns and limited functionality and mobility. Using the AlterG Anti-Gravity Treadmill in the rehabilitation process allows patients to normalize gait patterns and return to movement in a fall-safe environment. Patients with balance deficits are at increased fall-risk, significantly affecting independence and quality of life. Lower body positive pressure training is an effective means to help these patients work on static and dynamic balance to regain function, increase stability and safety, and recapture their lives. Perform gait training and dynamic balance activities with increased safety. Help patients work on gait kinematics to restore proper mechanics. 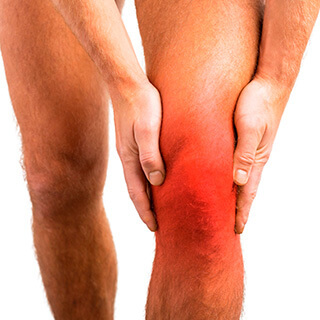 Patients diagnosed with Complex Regional Pain Syndrome (CRPS) can be left debilitated with severe pain and lost function. By using the Anti-Gravity Treadmill to provide accurate and metered doses of weight bearing therapy, these patients can progressively load painful limbs to decrease sensitivity and restore mobility. ●	Allows for accurate, progressive loading to painful lower extremities. ●	Work on restoring normal gait mechanics in a safe, controlled environment. ●	Easily modify treatments based on patient response. 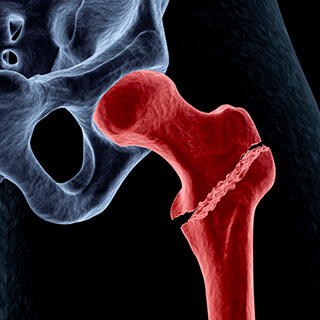 Hip surgical procedures like arthroscopic debridement and labral repairs may result in increased sensitivity at the hip joint for a period of time. The AlterG Anti-Gravity Treadmill can be used to introduce overground training earlier in the rehabilitation process to encourage proprioceptive retraining and to supplement cardiovascular training. 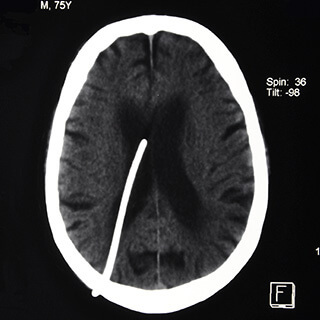 Early safe loading for post-surgical protocols. 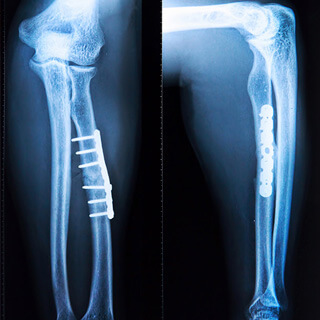 Patients who suffer severe orthopedic trauma often have difficulty regaining movement and function. Limited by pain, fear, and weakness, they have a hard time trusting the injured extremity. The Anti-Gravity Treadmill provides a safe, comfortable environment for these patients to regain mobility and regain their life. Allows for safe, comfortable reintroduction of weight bearing on the injured lower extremities. Restore normal gait mechanics in pain-free environment. 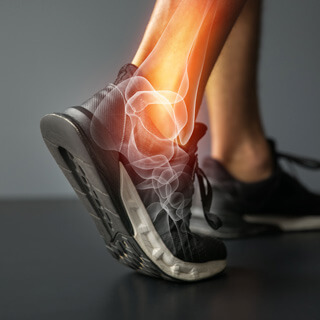 After a fibular stress fracture, patients are limited to weight bearing as tolerated to manage their pain and get moving again. With the AlterG Anti-Gravity Treadmill, regular movement can be maintained and replicated by unweighting to minimize pain. 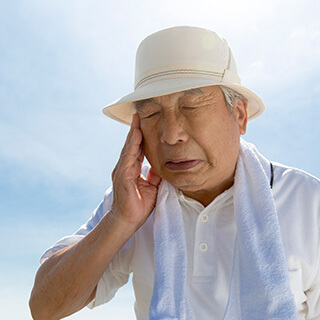 Patients can be deconditioned after a significant illness, surgery, or any period of inactivity. Resuming exercise can be challenging and frustrating, so starting at lower body weights can provide a safe, comfortable option to help these patients begin their journey back to health. Lower body positive pressure allows for an easier exercise starting point for deconditioned patients. Easily track progress to help patients see improvement and motivate them to continue on the road back to their prior level of function. Improved independence and safety for patients to help them regain their quality of life. Immobilization after injury/surgery results in muscle atrophy, joint stiffness, and hypersensitivity that can make restoring a normal gait/running pattern a challenge. Using the AlterG Anti-Gravity Treadmill’s Differential Air Pressure support, patients can start walking at a fraction of their body weight, allowing them to decrease pain and focus on proper mechanics. Provides lower starting body weight for standing activities/gait training. 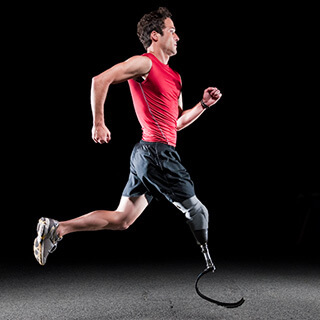 Allows users to focus on proper gait/running mechanics in a pain-free environment. Gradually reintroduce load to lower extremities after gait/running pattern improves. 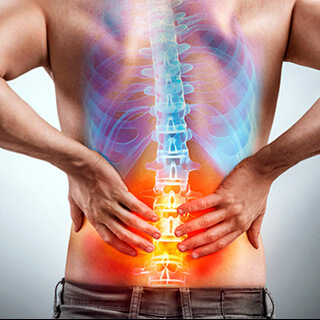 Patients who have lumbar disc problems can have difficulty standing/walking because of increased pressure on the injured area. Lower body positive pressure decreases ground reaction forces with walking, minimizing stress and allowing for healing. Allows for decreased ground reaction forces and thus decreased pressure to lumbar discs. Helps restore normal gait mechanics in a pain-free environment. Progressively load lumbar spine to allow for return to prior level of function. 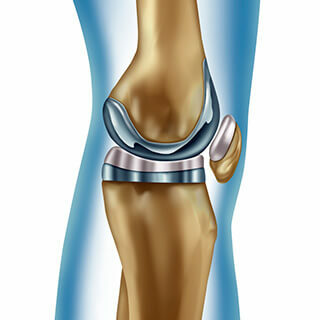 Meniscus surgery can result in sensitivity with weight bearing/walking. Loading healing areas too quickly can cause persistent swelling/pain, limiting progress in rehabilitation. 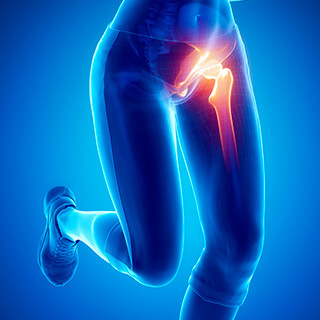 The AlterG Anti-Gravity Treadmill can allow for safe, pain-free closed kinetic chain activities with decreased stress at the tibiofemoral joint. Safe loading of the lower extremities to prevent aggravation to healing tissue and delayed progress with post-operative protocols. 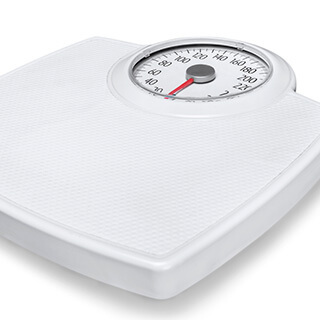 Precisely track progress with returning patient to Full Weight Bearing (FWB). Encourage motion to lower extremity to help with decreasing inflammation/stiffness post-injury. One fall can lead to a multiple disc herniation and the recovery from spinal injuries requires easy levels of movement while increasing independence. The AlterG Anti-Gravity provides an environment for body weight support and enables patients to start standing and closed-kinetic chain activities at easier levels. 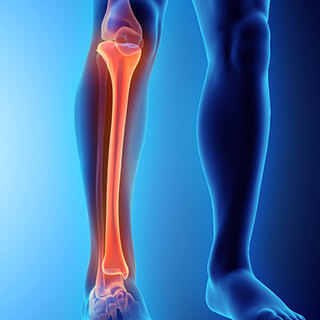 Lower extremity fracture rehabilitation is important to reduce the risk of morbidity. 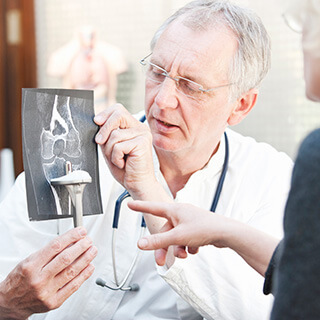 Optimizing the rehab process can improve patient quality of life and outcomes. Current weight bearing methods often result in patients placing loads greater than what is recommended on healing bone, likely resulting in persistent pain and altered gait patterns. The AlterG Anti-Gravity Treadmill provides precise and accurate measures to ensure safe progression of lower extremity loading. 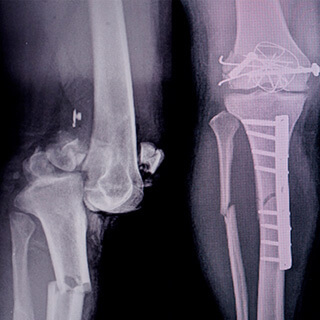 Precise, controlled loading of healing lower extremity fractures. Normalize gait mechanics by reducing pain with body weight support. Improve walking and functional confidence for daily activities performed outside of the rehabilitation setting. 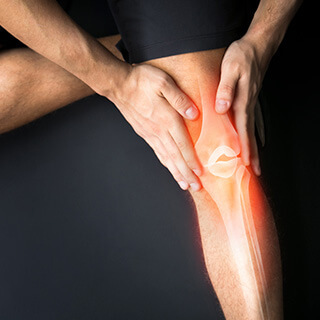 Knee OA is the most common form of joint arthritis and can result in debilitating pain for sufferers. 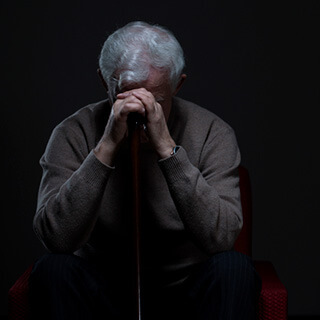 Loss of function and quality life can lead to devastating consequences for health and happiness. Lower body positive pressure training allows sufferers to perform functional activities like walking and squats with decreased joint compression forces. Increased activity/exercise can result in significant improvements in pain, ROM, and strength. Perform functional activities like walking and squats with decreased tibiofemoral joint compression force. Decrease pain, improve ROM, increase strength. 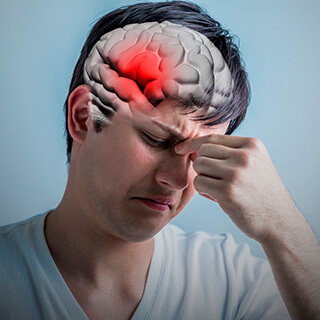 Brain injuries are usually accompanied by decreased balance, loss of safety with ambulation, and increased fall-risk for patients. This usually means a loss of independence and a significant effect on the patient’s quality of life. Lower body positive pressure training is an effective means to help these patients regain function, relearn proper movement, and recapture their lives. Regaining independence after any injury is essential in continued quality of life for the elderly. Early movement with the AlterG can allow therapy to begin in fall-safe environment. Poor lower body mechanics can contribute to knee symptoms in children/adolescents when they increase sports participation. The AlterG Anti-Gravity Treadmill can help decrease stress to the lower extremities, allowing users to focus on proper mechanics/form. Load can be reintroduced once patients demonstrate proper technique/gait pattern. Decreases load on the lower extremities to allow users to focus on proper form/technique. Gradually reintroduce weight while ensuring patient maintains good lower extremity mechanics. Allows for safe, pain-free cardiovascular training for those with decreased lower extremity strength and poor lower body mechanics. 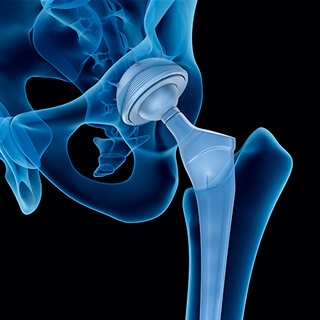 Minimizing fall risk and weight bearing progression is essential to the pelvic ring fracture healing process. Weight bearing and a fall-safe environment are easily managed with the AlterG Anti-Gravity Treadmill. 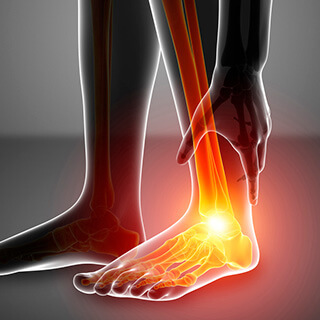 Patients with foot injuries, like fractures and plantar fascia tears, have difficulty with loading the injured limb because of stress to the healing tissue or instability of the deconditioned limb. Lower body positive pressure allows for the gradual reintroduction of body weight for a safer, less painful rehabilitation process. Allows for accurate, progressive reintroduction of load to healing tissue. 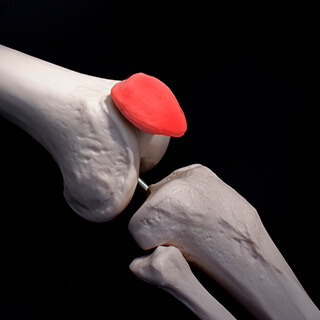 Helps patient work on restoring gait mechanics in a safe, controlled environment. Adjust load based on patient response. 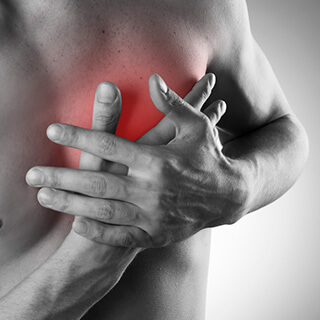 Those with cardiac conditions may have difficulty tolerating upright positions or exercise for extended periods. Deconditioning can be counteracted in the AlterG Anti-Gravity Treadmill by allowing a user to start walking or standing at a fraction of his or her body weight. Load can be reintroduced gradually as cardiovascular condition improves. 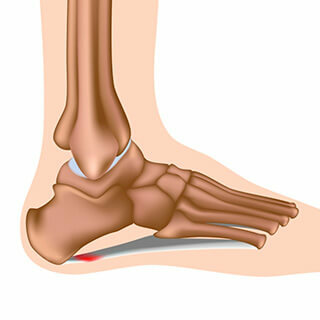 An undiagnosed stress fracture that leads to a weakened tibia can worsen the injury and create a situation where the patient is unable to be fully weight bearing. The AlterG Anti-Gravity Treadmill can be used to maintain strength and range of motion while wearing an orthopedic boot. 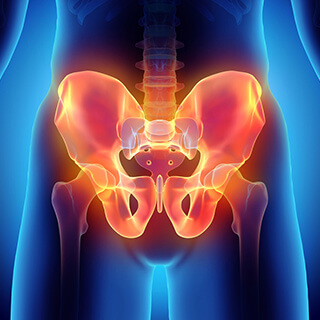 Post-surgery, athletes recovering from hip injuries are quick to want to return to sport. Using the AlterG Anti-Gravity Treadmill can provide a quicker return to sport while minimizing overuse and pain. Runners and other endurance athletes are concerned about taking too much time off activity for fear of losing cardiovascular conditioning. LBPP treadmills allow for earlier return to running with a safe, controlled progression. Allows for safe, controlled return to running progression. Helps runners work on restoring mechanics in a pain-free, minimal stress environment. Can be used as an injury prevention tool allowing runners to complete mileage with less load/impact once healed. Preferred over aqua jogging/aquatic therapy because it most closely feels like/resembles running overground. 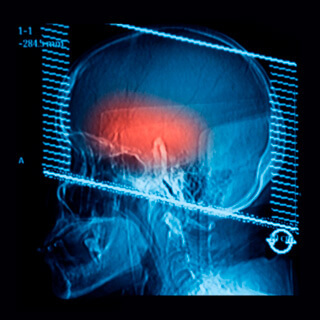 Fractures can occur through many high-impact physical activities and patients are often anxious to get moving again. With the help of the Anti-Gravity Treadmill, individuals can get moving again while reducing the chance of additional injury. 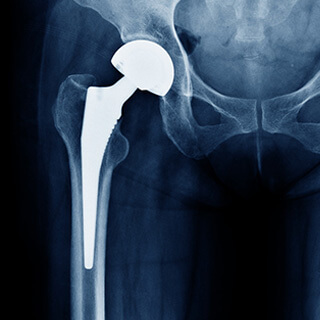 Early, safe, pain-free mobility is the key to a successful post-operative course for Total Hip Replacement patients. The challenge for these patients is the need to adhere to surgical precautions. This can be done easily with the Anti-Gravity Treadmill’s NASA technology, which allows for safe walking at a fraction of the user’s body weight. Respect post-operative total hip precautions. Early post-operative mobilization for patients is important to prevent complications and improve functional mobility. The AlterG Anti-Gravity Treadmill can encourage safe gait training and exercise in the early post-operative stages for patients under skilled nursing care. Improved functional status is key for a patient to be discharged safely from skilled nursing care to home health/outpatient PT. Early motion post-operatively to improve function. Safe progression of functional status to help patient move to home health/outpatient PT. Allows patients with comorbidities like cardiovascular disease and diabetes to avoid further decline and increased severity in those conditions from bed rest/inactivity. 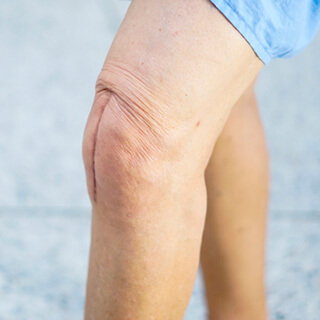 Total Knee Replacement patients often have difficulty with mobility post-operatively because of pain. 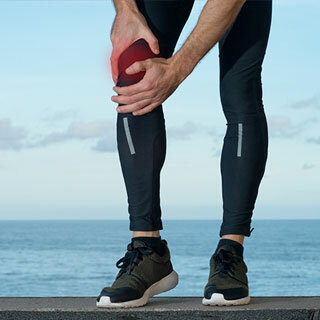 Movement is necessary though to minimize the consequences that can occur from being immobilized too long, like increased scarring, joint stiffness, and muscle atrophy. The Anti-Gravity Treadmill can help these patients eliminate pain and encourage gain. Encourages early mobility to help restore normal gait patterns. Safely increase confidence in ambulating without assistive device. Allows for symptom-free gait training. Better post-operative outcomes – PT completed rehab in 10 weeks. A unicompartmental knee replacement after a very active lifestyle can leave an active individual anxious to return to activity. The AlterG Anti-Gravity Treadmill allows for progressive weight bearing as tolerated to get moving again. The key for weight loss is balancing physical activity with nutrition. Energy expenditure must be consistently maintained above caloric intake if individuals are to reach their fitness goals. 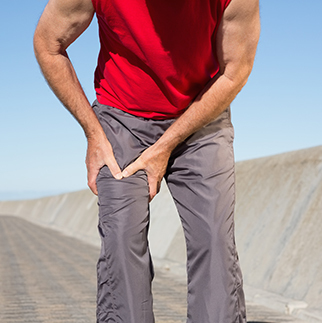 If someone has joint, muscle, or tendon pain, that can make exercise difficult. With the Anti-Gravity Treadmill, they don’t have to stop exercising if they do have pain. Just lighten the load with the AlterG and users will stay on the path to a healthier body. Encourages physical activity for deconditioned individuals. Encourages exercise for those with joint pain. Allow for regular exercise prescription to maintain caloric expenditure for those who might otherwise give up.